*This post constrains affiliate links. See disclosure page for more details. 100% Cotton Flannel Fabric – You want to make sure the fabric you use is double sided and that the ends fray when you look at the cut edge. You will find a variety of flannels in the $3-$10 price range. The thicker ones tend to be more around the $10/yd price point and feel a little higher quality. 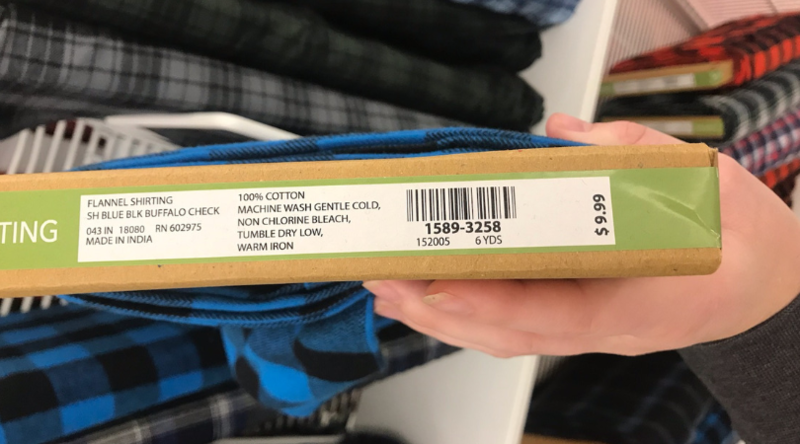 Joann Fabrics has sales on flannel all the time, and coupons for a percentage off so keep your eyes peeled! Also if you shop at Joann Fabric’s, Ibotta is a super great rebate app that I use (and have gotten over $400 cash back on) that has tons of cash back rewards. It works at tons of grocery chains and every day stores you probably purchase from, so something to consider using! 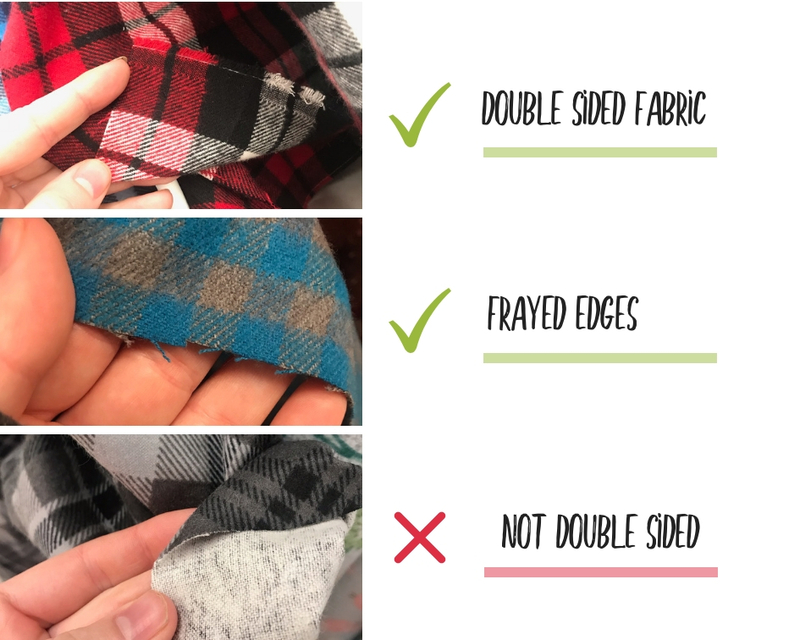 It doesn’t matter if you decide to get thicker higher quality flannel or the thinner lighter weight fabric, the process for both will be the same. 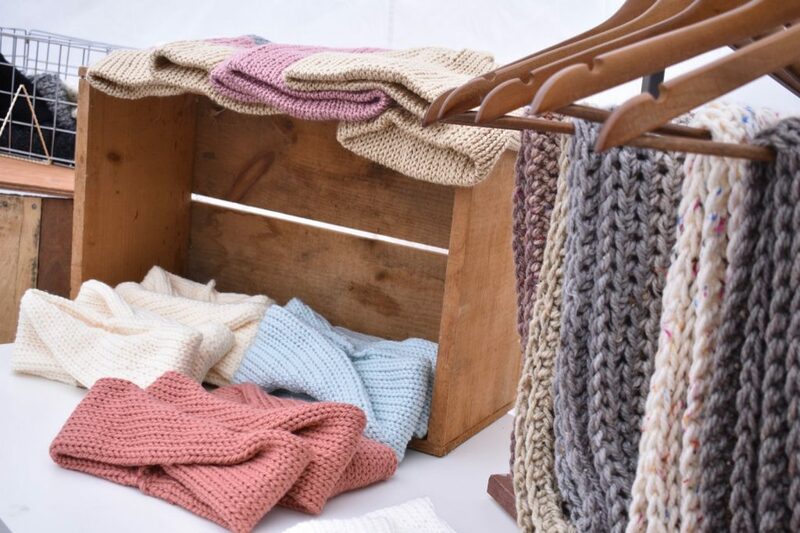 The thinner fabric ones can be marketed as “Fashion Scarves” and the thicker ones can be marketed as “Winter Blanket Scarves”. You will also need a seam ripper, safety pin, or another small sharp object to help you fray your edges. 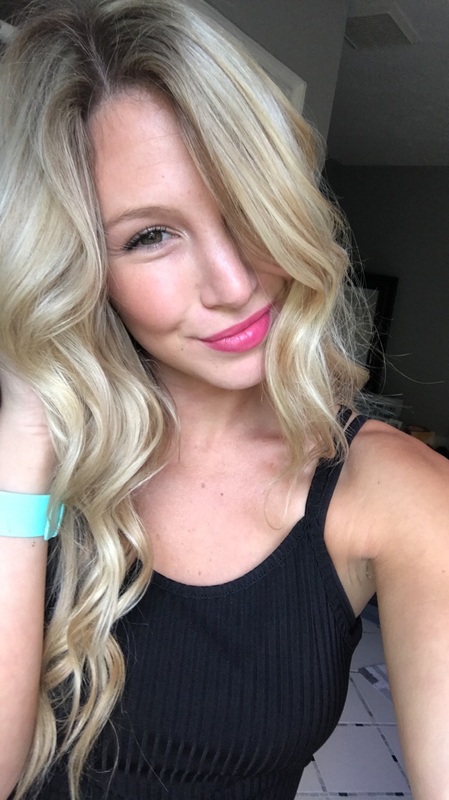 If you’ve been on the fence about doing markets check out my “Indoor Market Vlog” and see market day from start to finish with me! Blanket scarves come in a variety of sizes. One thing that they must be is square. Now depending on how wide the fabric is that you are purchasing, depends on how large your scarf can be. I get a lot of my fabric from Joann Fabrics, or a local fabric store. At Joanns, most fabrics are 42″ wide. I aim to find fabrics between 42″ to 55″ wide for my blanket scarves. Make sure when purchasing your fabric that you take the width in mind. If you have fabric that is 55″ wide, then you will need 1.5 yards cut to ensure it is square. When I use 42″ fabric I get 1.25yds and cut off the excess fabric and use it for bags and other small projects. Now that you have your fabric all picked out we can start. First thing you need to do is trim any edges that have a seam sewn along it. You just need to trim on the inside of the seam to allow you to fray the edges. Now make it square. If you purchased 1.5yds of 55″ wide fabric then you can skip this step. If not, take one corner and fold it diagonally down forming a right triangle. Whatever fabric is hanging past the edge of your right triangle can be cut off. Take your seam ripper (or other pointed tool) starting at one edge, pick up one thread and start pulling it away from the fabric. It is easiest when you don’t break the thread and do 1-2 strands at a time. This is something I do while I watch Netflix or listen to podcasts. I usually fray about 1/4 to 1/2″ off each side. You can choose to stop here and be done. BUT if you’re worried about the edges fraying even more with use, you can simply stitch each corner with a whip stitch to ensure no more threads will come out on their own. 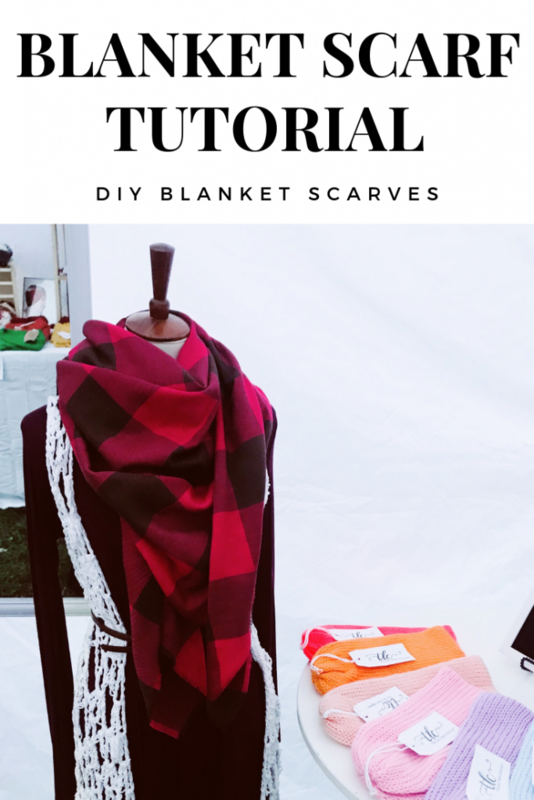 Your blanket scarf is now done! You can fold it into a triangle and wear it around your shoulders as a shawl, or around your neck as a scarf. They make great little lap blankets or seat covers at cool fall football games as well. I hope you guys make yourself one in every color and maybe even add them to your market inventory like I did. Tag me on insta @TaylorLynnCrochet if you make any, I love seeing your makes!